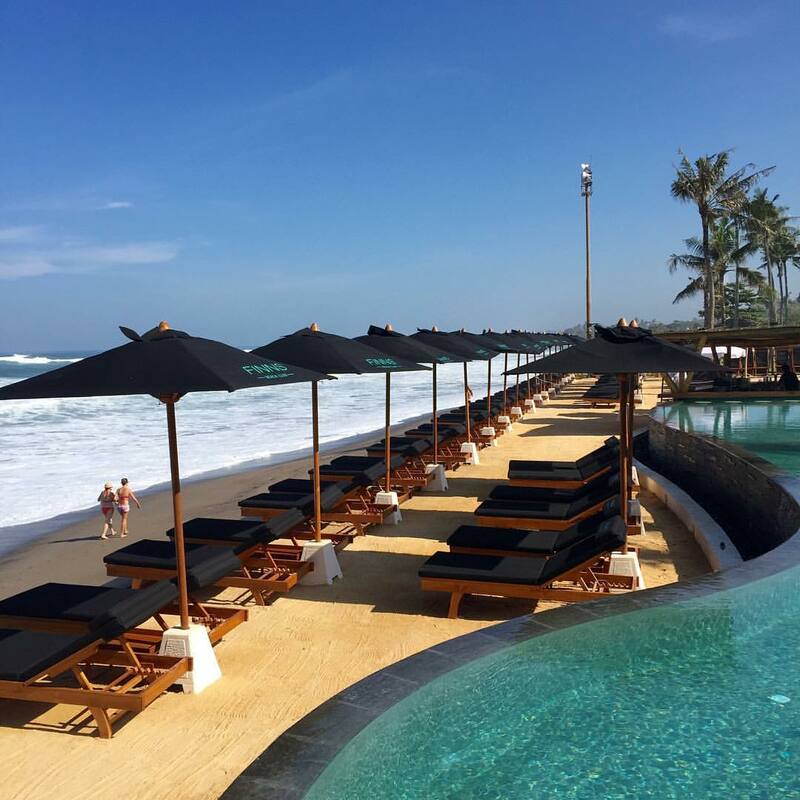 Absolute beachfront in front of the famous Berawa surf break, but only 10 minutes from Seminyak, Finns Canggu brings everything you love about Finns plus more. 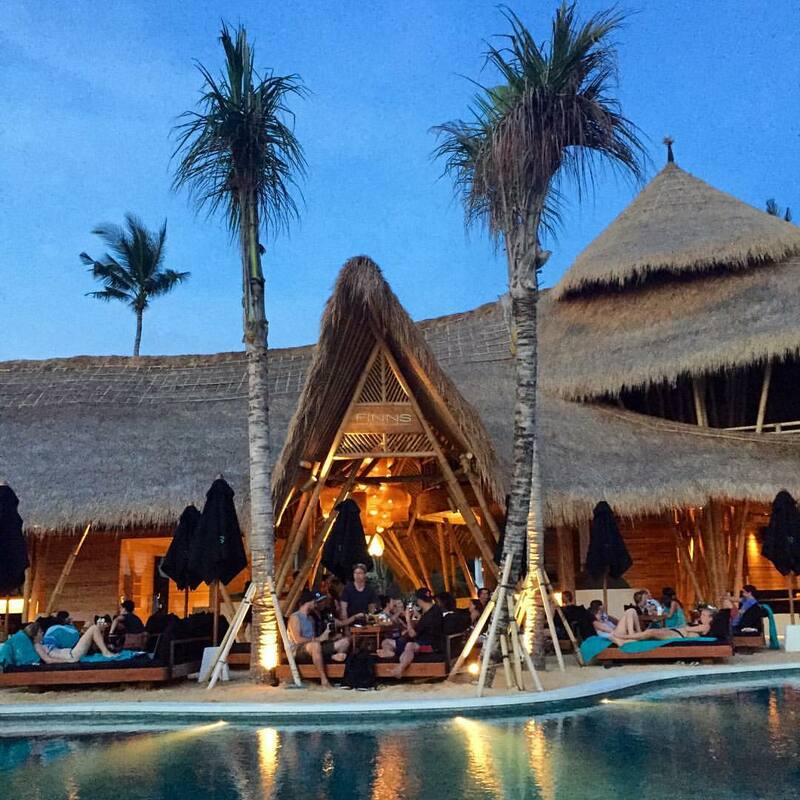 The striking bamboo structure was specifically designed to allow every guest to have a guaranteed sunset view. 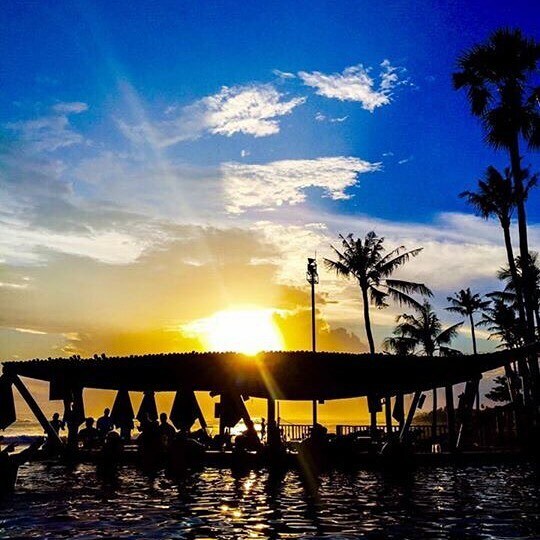 Enjoy the unbeatable 180 degree ocean views whilst listening to the cool tunes from Resident DJ’s from 4pm. Finns Beach Club provides an experience like no other in Bali. All who visit this piece of paradise are in awe of it’s beauty, they leave relaxed, sun kissed and dreaming of when they will return. 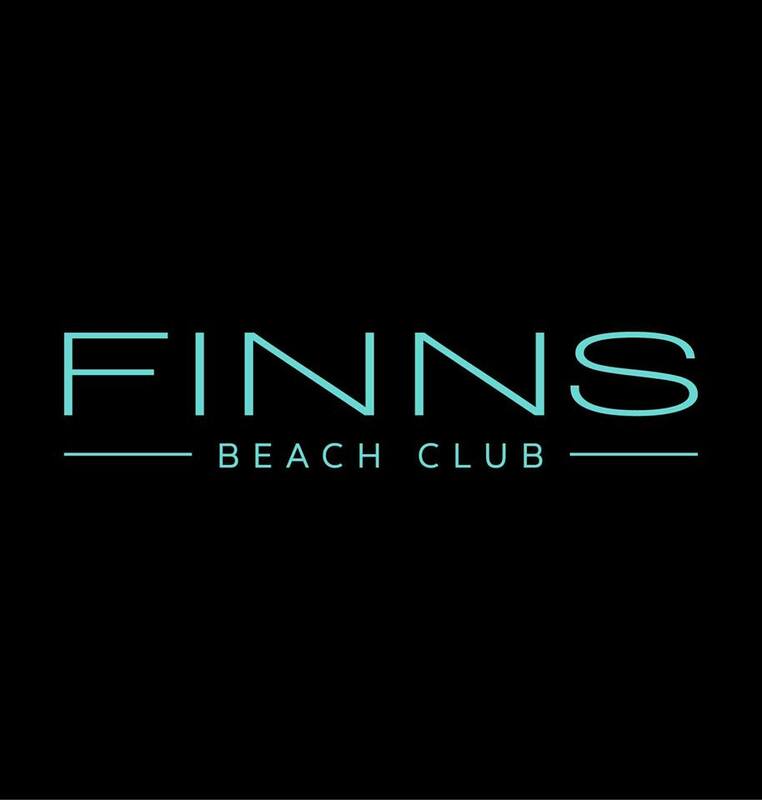 Had a great evening at Finns Beach Club, it was entertaining and exciting just to be there. We had a relaxed dinner at the restaurant which provided great food and excellent service. There was security checks before entering which is excellent for safety. Absolutely beautiful! Had an amazing day and night. Highly reccomend it. I love the ambience, especially my 15 months old son, he liked swimming while music playing. After back from finn, he slept like a baby. The ticketing persons are fine, but the waitress are not so friendly especially for us, Indonesia family. We requested baby chair, she even didn't smile but when foreigner family came, she was so nice. The service also was not so good, like I requested more chilli flex, after 10 minutes, I changed cloth, the chilli was not there, even after we returned home. 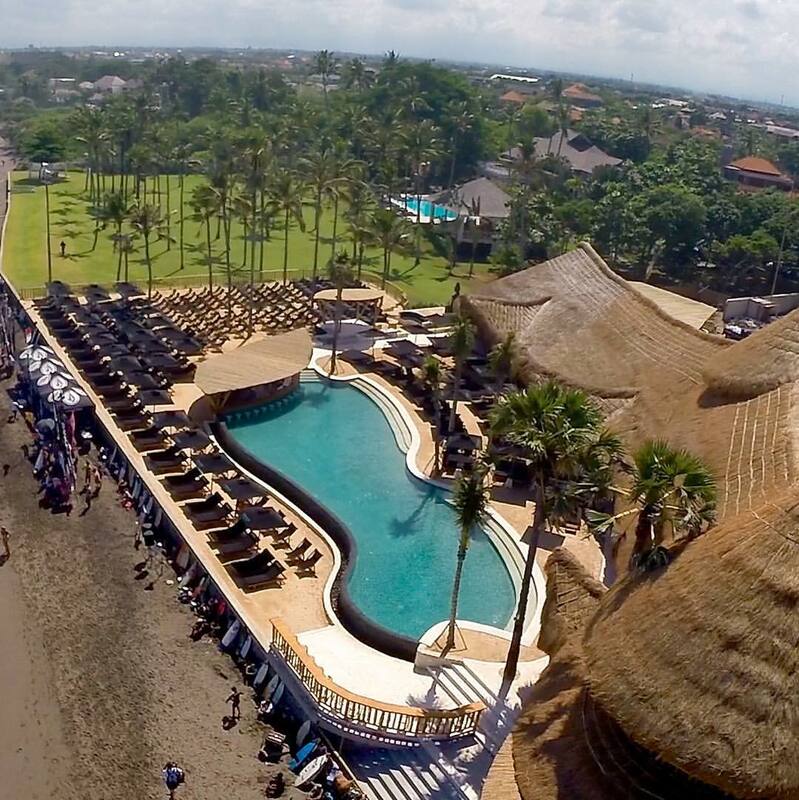 $10AUS for a Bintang?? no thanks. lovely food, and great service. 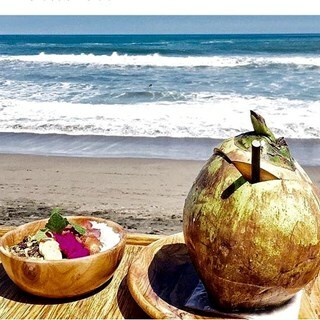 but for Bali, everything was majorly over priced. Food was lovely, but I wont be paying $25 - $35 for a main meal in Indonesia. 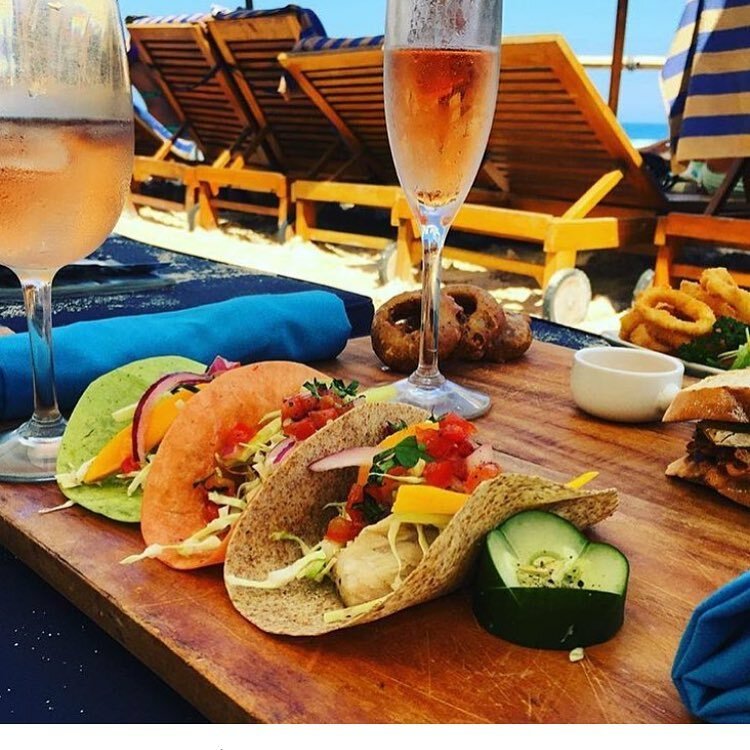 Great beach club, great food and music. Very affordably priced.